Lowcountry AHEC is proud to announce the addition of their new Health Careers Program (HCP) Coordinator Katura Williams, M.Ed. Ms. Williams is a local Walterboro native. After graduating from Colleton County High School, she received her bachelor’s degree in sociology. In 2013, she completed her Master of Education in Counselor Education from South Carolina State University. Previously, Ms. Williams worked with the Colleton and Charleston Departments of Health and Human Services and the Lowcountry Community Action Agency. 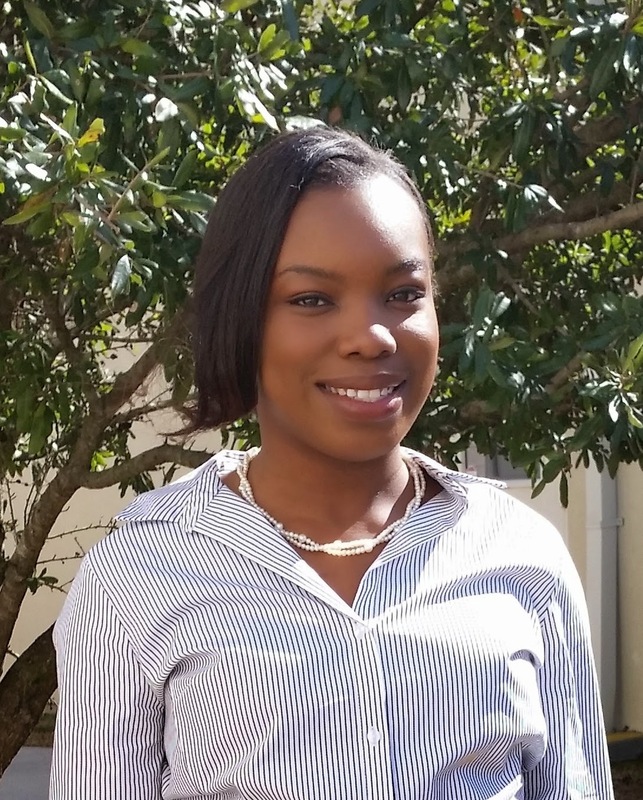 While working on her graduate degree, she interned at Harleyville Elementary School and Colleton Middle School. She has a love for helping people and is excited to work with Lowcountry’s HCP students. Ms. Williams will be replacing Natasha Chatman, who is leaving Lowcountry AHEC after nearly six years to join the Franklin C. Fetter Community Health Center. Ms. Chatman has been an extremely valuable member of Lowcountry AHEC and will be missed. Please join Lowcountry AHEC in bidding farewell to Natasha Chatman and welcoming Katura Williams to the team! Ms. Williams can be reached at williamsk@lcahec.com.